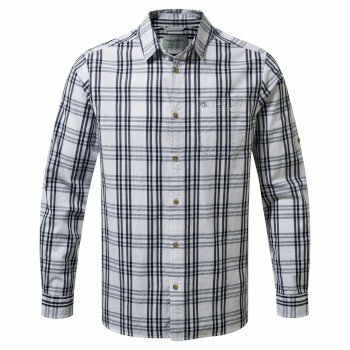 Stay protected from whatever mother nature throws at you with our British Heritage inspired collection of shirts that look as good as they perform while all being backed by our lifetime guarantee. 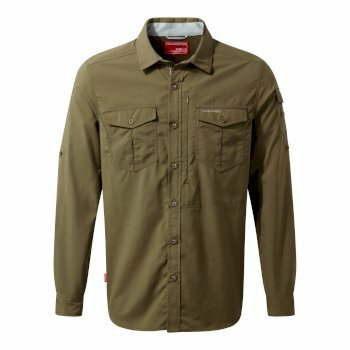 Our selection of men’s outdoor shirts is designed to protect you from whatever comes your way, whilst maintaining a casual, stylish image. 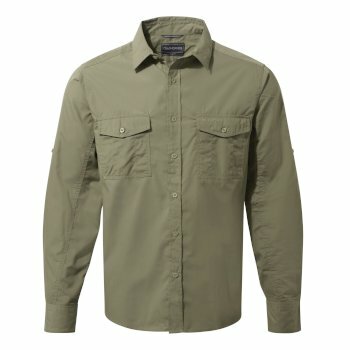 Discover our range of men’s long sleeve hiking shirts and men’s half sleeve shirts, available in different styles, colors and fits, gearing you up perfectly for your next adventure. 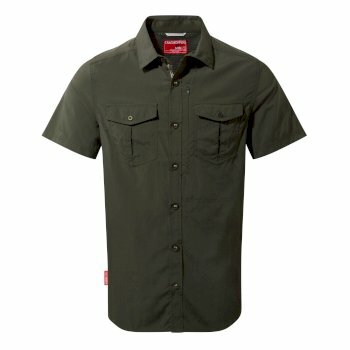 Heading off to sight-see with the family? 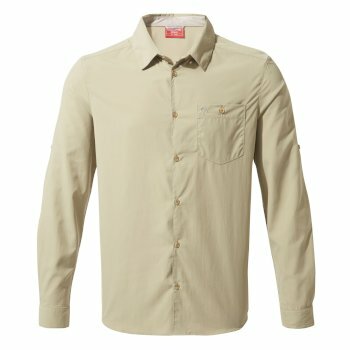 Or travelling solo through exotic countries? 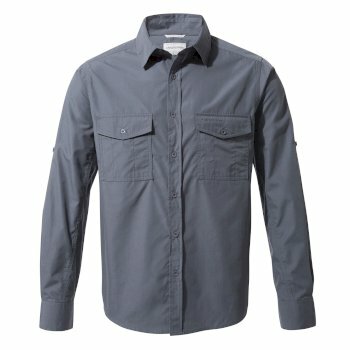 Whatever the destination, our men’s long sleeve hiking shirts are an essential addition to your luggage. 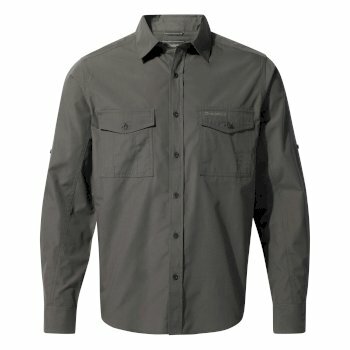 Designed with various styles and colors, our long sleeve travel shirts are as stylish as they are practical. 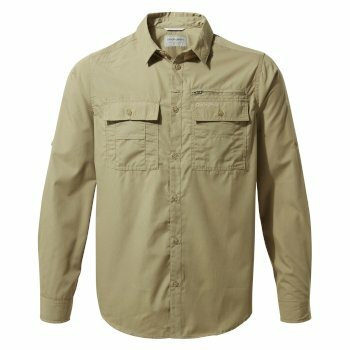 Our entire range of men’s long sleeve travel shirts are designed with built-in technologies ensuring you’re kept cool, comfortable and protected on any adventure. 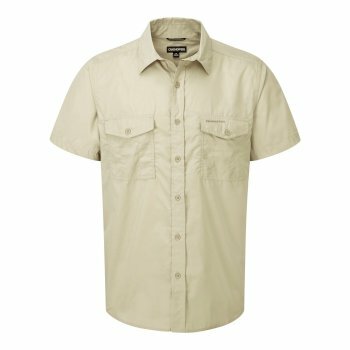 With heat and sun resistance, permanent insect repellent qualities and a range of fits and styles, you can rely on our men’s travel shirts to keep you protected in the harshest of conditions. 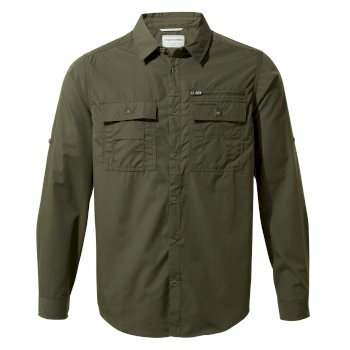 Planning a more relaxed vacation? 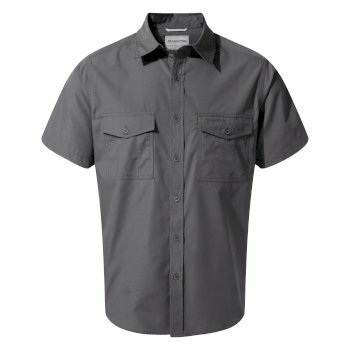 Try one of our men’s short sleeve shirts, keeping you as cool as you are protected. Our short sleeve shirts for men still boast the great technologies that are found in the rest of our men’s outdoor shirts collection, but in a sleeker, low profile design. Hidden security pockets keep valuables safe, resistant fabrics protect you against sun, and Wash&Wear technology keeps your men’s outdoorshirts reliable all year round. 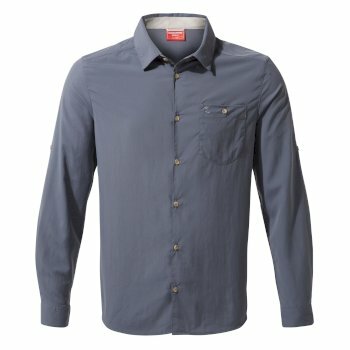 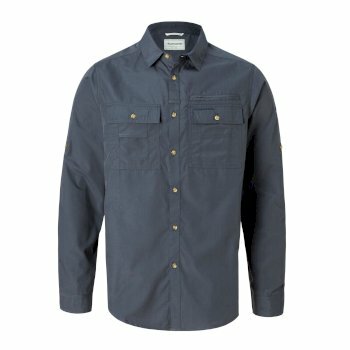 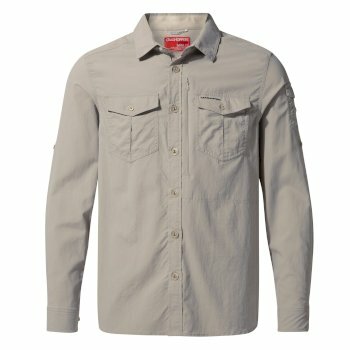 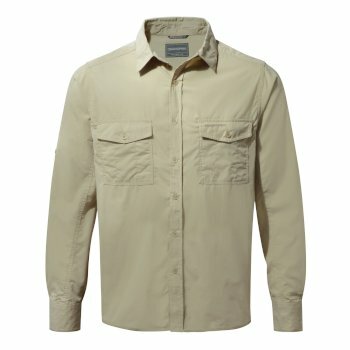 From everyday wear to the most challenging expeditions, pick up your own men’s travel shirts for your next expedition. 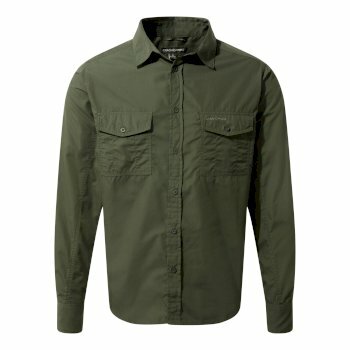 Browse our range of men’s outdoor shirts to find the one to suit your style. 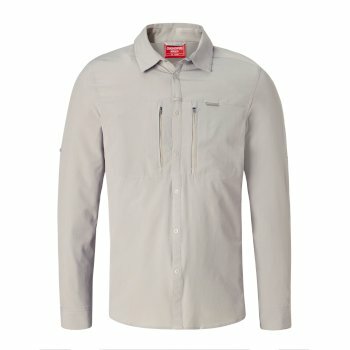 Not sure where to start searching? View our full men’s outdoor clothing selection today.